New townhouse now released on this AWARD WINNING developent. 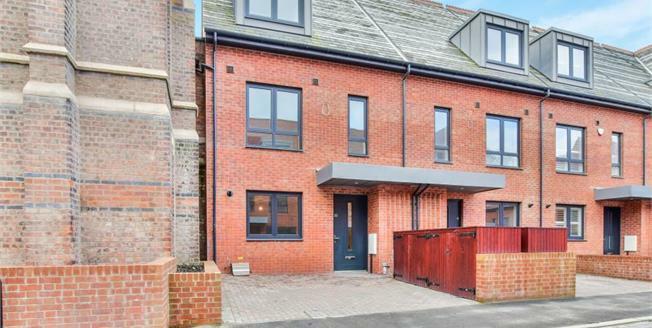 This three-storey contemporary townhouse, with access to beautifully maintained communal gardens amidst a stunning grade 2 listed building. Situated in charming, picturesque grounds of approximately 17 acres. Barnes Village: a classic quarter for contemporary living.